What we once knew as Downtown Disney has completely boomed and expanded since last fall into Disney Springs! We might think we know our way around like the back of our hand, but with constant change it’s sometimes tricky to keep up. Here are some Do’s and Don’ts that we hope help guide you along your Disney Springs exploration! It might not sound like a fun way to kick off our list of do’s and don’ts but trust us – just a little bit of research goes a long way! Keep yourself from having to stop and ask for directions by understanding the lay of the land prior to arrival. For example, Disney Springs now has four “neighborhoods”: Westside, The Landing, Town Center, and Marketplace. Each area highlights different shopping, dining and entertainment – all worth exploring! And just when you think you know everything about Disney Springs, look for last minute changes such as the new location of Disney Springs’ Bibbidi Bobbidi Boutique, now located on the Marketplace side behind Once Upon a Toy. With new restaurants and shops opening what seems like every day, you’ll want to review a Disney Springs map just before you set off on a day of fun! That might sound odd, but really – Disney Springs has now named all of their guest self-parking locations by fruits! 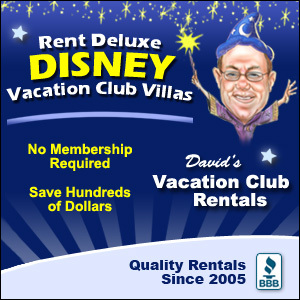 This matches the Disney theme park parking lots and their neat little names to match which lot you’ve parked in. It’s a huge help as it can be tricky to remember where you parked after a long day. The two parking garages are named Orange Garage (West Side) and Lime Garage (Town Center). There are also Strawberry, Watermelon, Grapefruit, and Mango parking lots which are closer to the West Side. 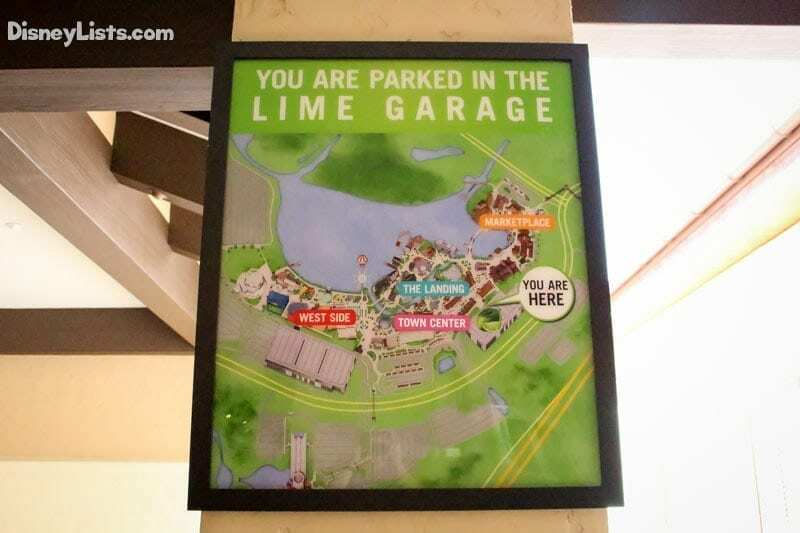 A few tips – if you are looking to be closer to the Marketplace, the Lime Garage is your closest parking option. Also, the garages are “smart garages” and will tell you how many parking spots are available on each level, and even provide a green light down rows with an open spot! Just text yourself or take a picture of your fruit so you don’t have to think twice about it when you decide to leave. While parking seems to be much smoother at Disney Springs now, we do suggest if you are a Disney Resort guest, that you take full advantage of the complimentary Disney Bus Transportation. Unlike the former Downtown Disney two bus loops, Disney Springs currently has one bus loop located between the two parking garages. 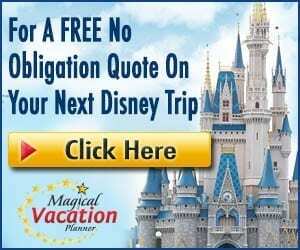 Whether you are or are not a Disney Resort guest, you are of course welcome to take advantage of the two complimentary boat launch sites which are located on the Westside and by the Marketplace. Save your energy (plus it’s a fun ride for kids!) from one side of Disney Springs to the other. Disney’s Saratoga Springs has superb location to Disney Springs. Guests are welcome to either boat from the resort to Disney Springs, take a bus, or just simply take the walking path to the connecting bridge between the two! We also recommend staying at Disney’s Old Key West Resort and/or Disney’s Port Orleans Resort for an easy boat ride over to the Springs! We’ve heard folks saying they are going to hold off visiting Disney Springs until it’s completely done with renovations. Trust us, there is still plenty to explore with all the new restaurants, shopping and entertainment. The other exciting perk to checking out these new locations as soon as they open are the possible discounts and even freebees being handed out! With over 30 new retails locations alone, it’s easy to find something new just about any time you visit. While we highly suggest checking out the new shops and eateries, we simply can’t forget about some of our absolute, all-time favorites! 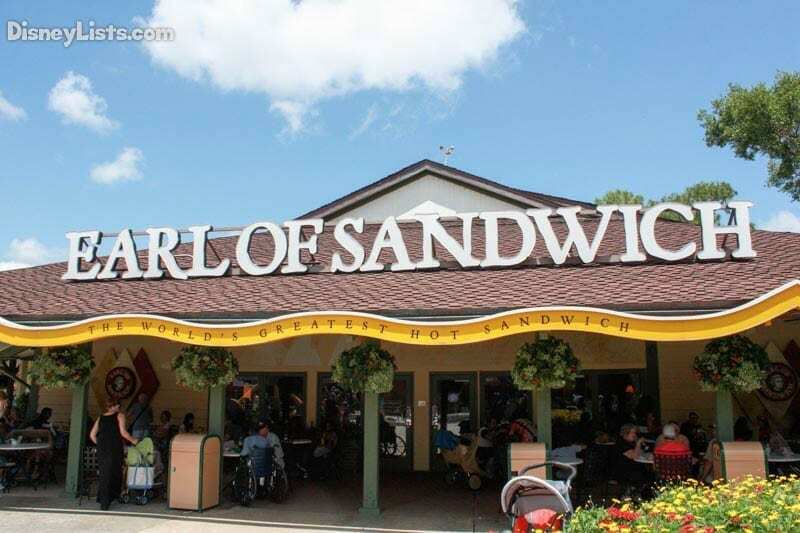 For example, we would still highly recommend snagging a sandwich at Earl of Sandwich on the Marketplace side. While you’re over that way, don’t forget to shop Christmas anytime of the year at Disney Days of Christmas. We enjoy keeping a little bit of the “Downtown Disney” vibe in the midst of the new Disney Springs. There are a surprising number of entertainment acts performing throughout Disney Springs nightly! The best part – a lot of it is free! So sit back and relax with live musicians, improvisational rappers, DJs, living statues and street performers. Of course, let’s not forget about entertainment such as Cirque du Soleil and the massive helium balloon ride known as Characters in Flight. Join the flocking crowds and head to Disney Springs to easily spend a full day enjoying this charming waterside dining, shopping and entertainment destination at Disney World! 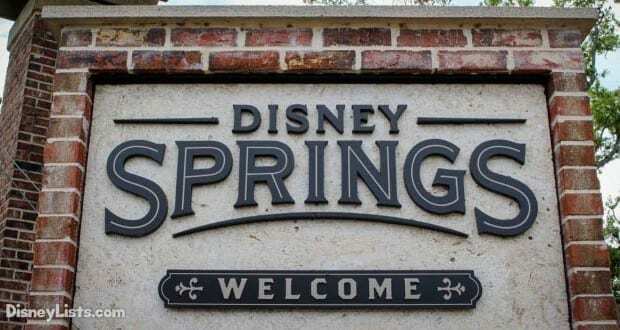 We’d love to hear about your Disney Springs exploration and maybe some Do’s and Don’ts you’ve gathered as well.